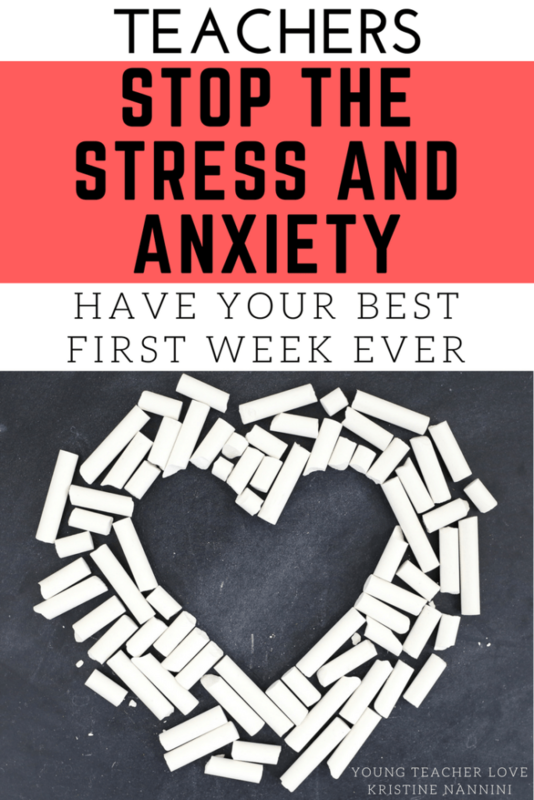 I’m back to share some more tips on how you can stop the stress and anxiety and have your best first week ever! One of the best things you can do at the start of the year is set up strong classroom procedures, routines, and expectations for every part of your room. Make sure your students truly understand what is expected of them each day they enter your room. You can read more about this HERE. 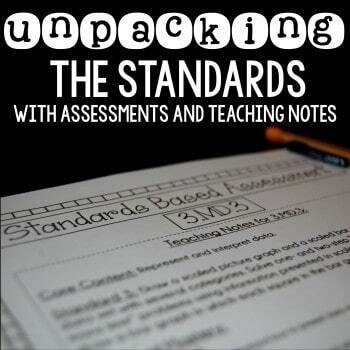 More specifically, it’s important that you set up specific expectations for each subject. 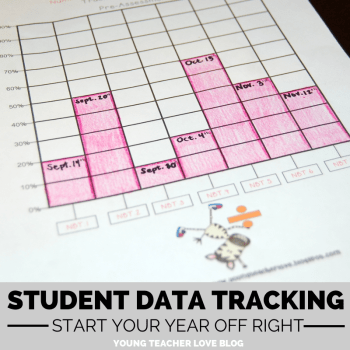 Those first weeks of school are about providing structure for your students. Some teachers are too lenient and never seem to gain control of their class. Other teachers can be too rigid and may risk the chance of not building a classroom community since students don’t feel safe enough to take risks. There is a fine line between being too lenient and being too rigid. 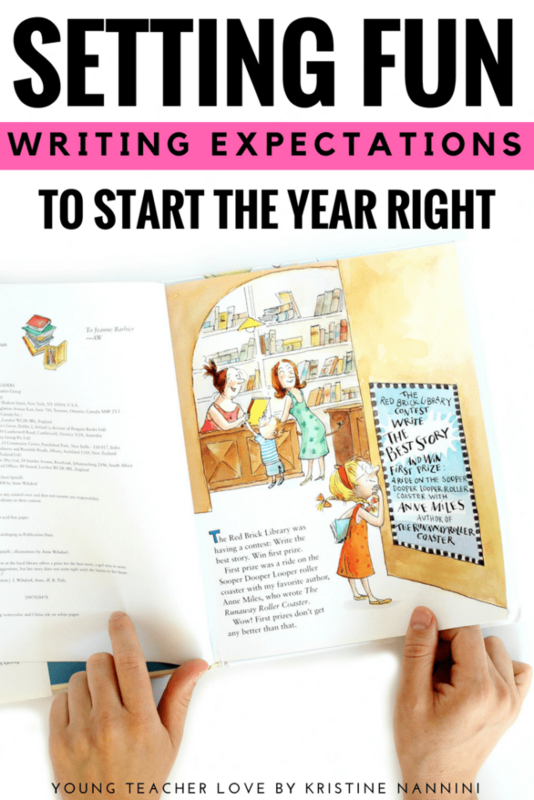 With writing, I think the first month should be spent developing expectations and establishing routines. You should set writing goals with your students, use writers notebooks, and create a safe place for sharing and celebrating student writing. In my opinion, nothing else can happen in writing if these things aren’t properly in place. 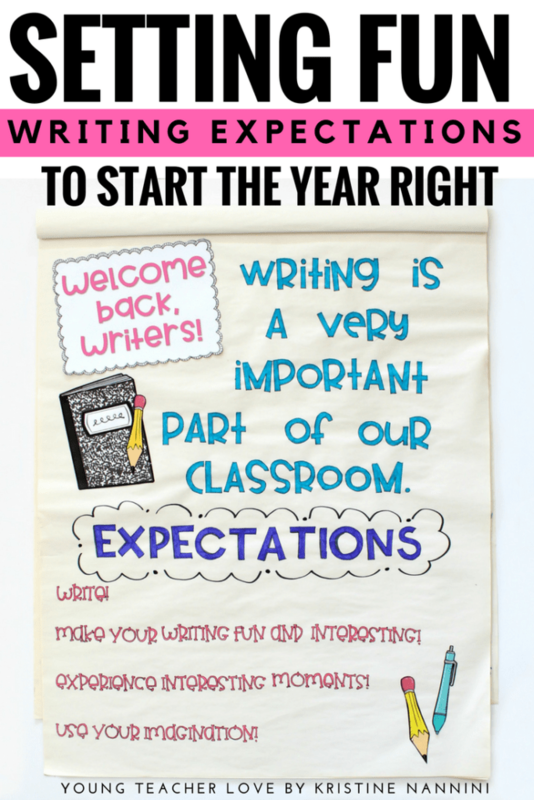 One of the first things I start with (sometimes on the very first or second day of school) is my writing expectations. But, I go about them a bit differently. In the past, I have had so many students who tell me they hate writing. They told me they are bad at it, and that they just don’t like it. 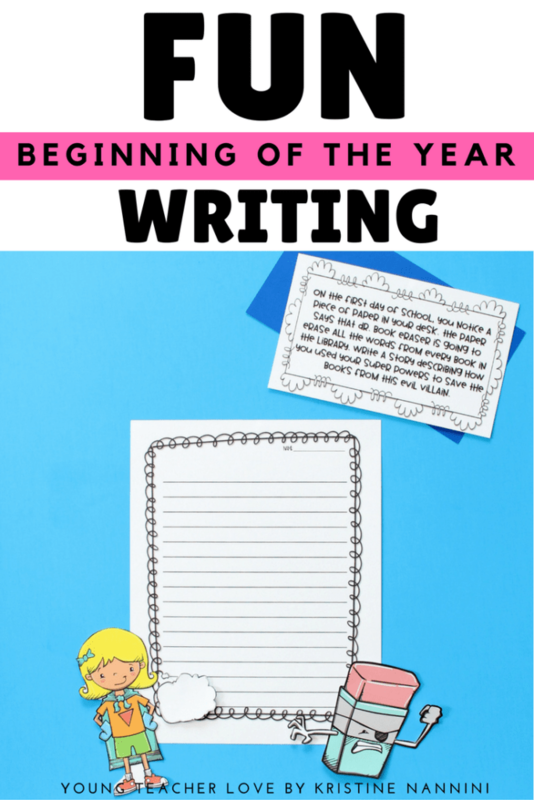 On those first days, I don’t focus on grammar and spelling and writing stamina. 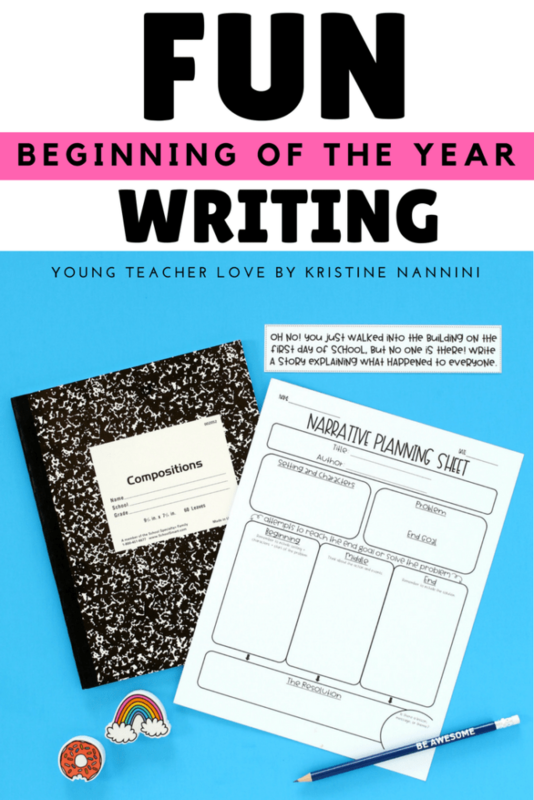 Instead, I focus on celebrating my writers and getting them excited to write. It’s my focus to build a community of writers who find their writing voice and love to write. I pull my kids to the carpet and we come up with the expectations together. With each expectation, we have many great conversations. Below are a set of expectations from my previous class of writers. The expectations we set together were simple. 1.) Write! The more you write, the better you become at it. 2.) Make your writing fun and interesting! Let your voice and personality be heard. 3.) Experience interesting moments! Pay attention and notice details, then write about them. 4.) Use your imagination! There’s no limit to where your writing can go. And that’s it. That’s how we set up writing expectations and start writing on those very first days of school. I think it’s so important to keep it positive. 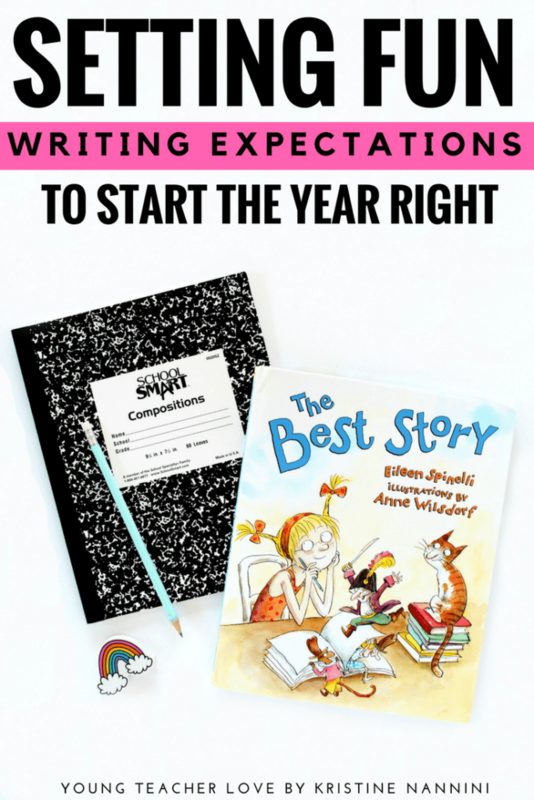 Once we set up expectations, I read The Best Story by Eileen Spinelli. Oh my goodness, this is the cutest book! 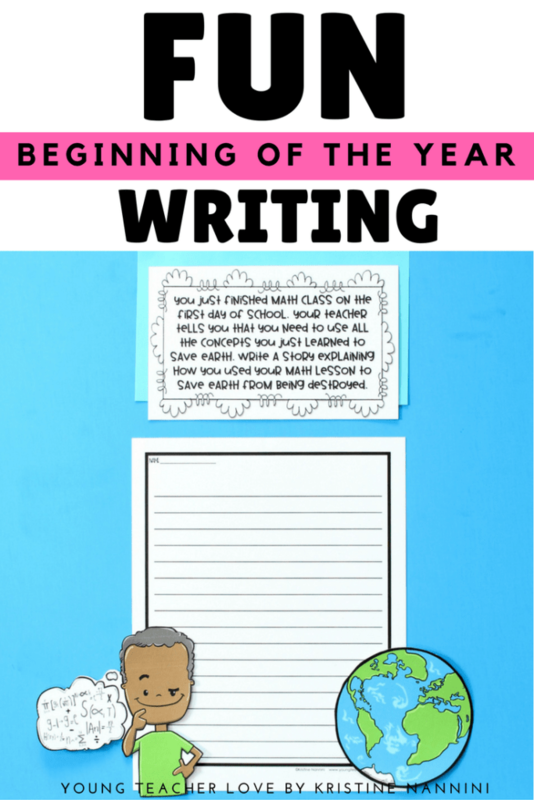 Especially for setting up your writers on those first days of school. In the story, a young girl finds out about a writing contest at her local library. She just knows she has to win the contest! But what makes a story the best? She struggles because she isn’t sure if her story should be funny, romantic, sad, or all of them. Throughout the story she starts to think that writing is harder than she thought. 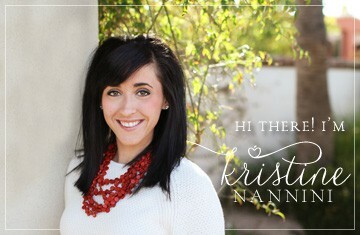 But with the help of her family and friends, she finds that her best story comes from within her heart. This book lends itself so well to our beginning of the year writing expectations. It allows for great conversations about experiencing life so that you can write about different moments, using your imagination, and more. 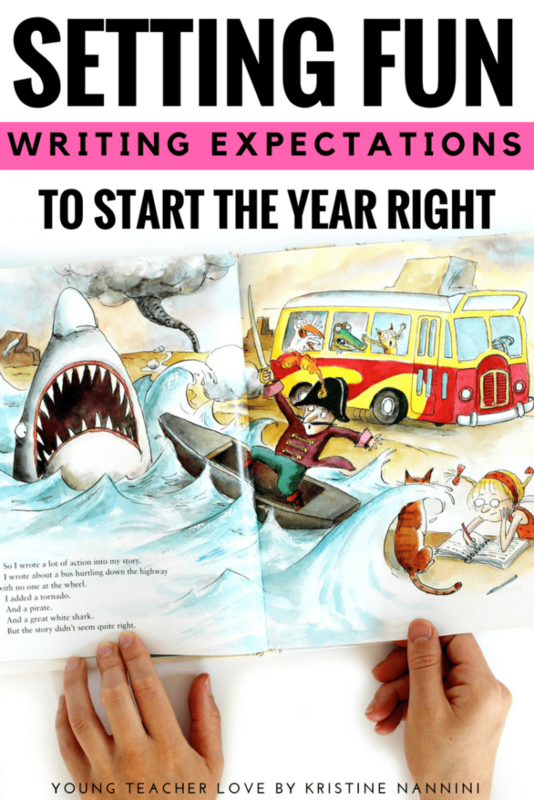 After we read the story and go through the expectations, I always like to kick off the year with some FUN writing! 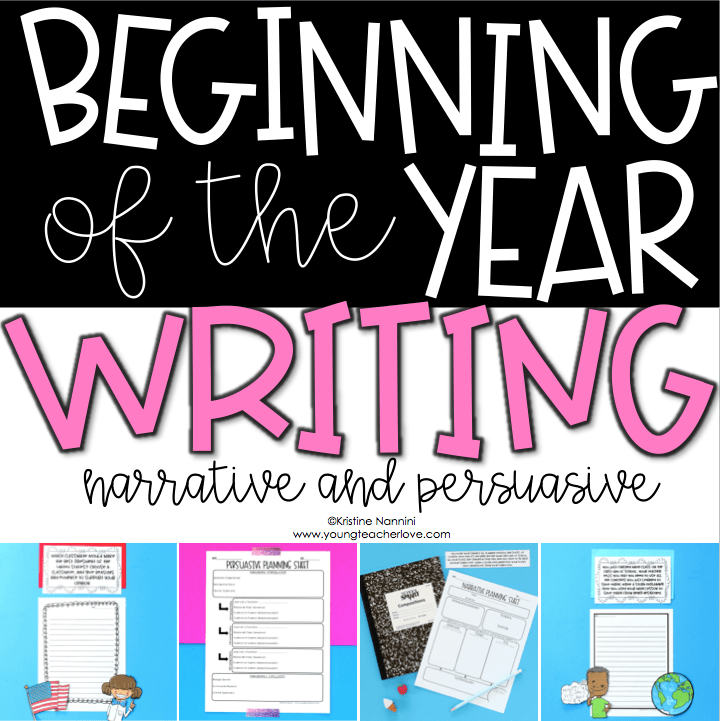 For this, I use my Beginning of the Year Narrative and Persuasive Writing resource. 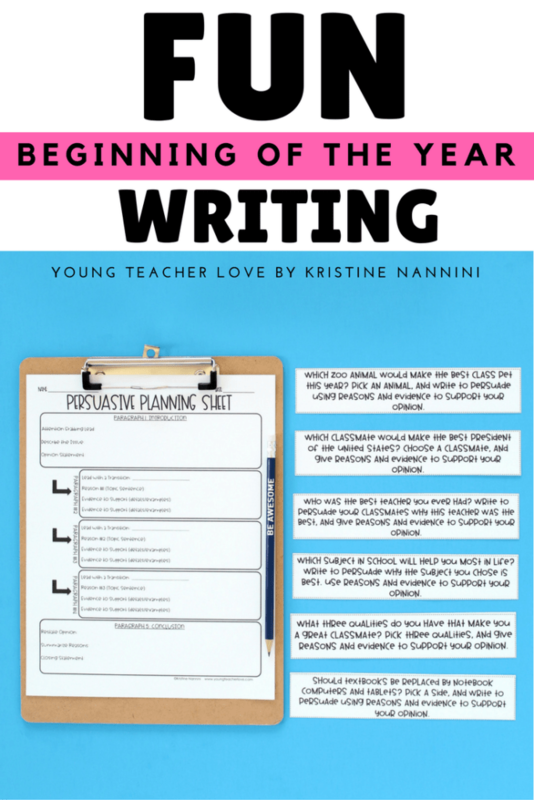 In this resource, I provide teachers with 12 different prompt choices (6 narrative and 6 persuasive). The prompts are designed to get students to be creative and most importantly, have fun writing. 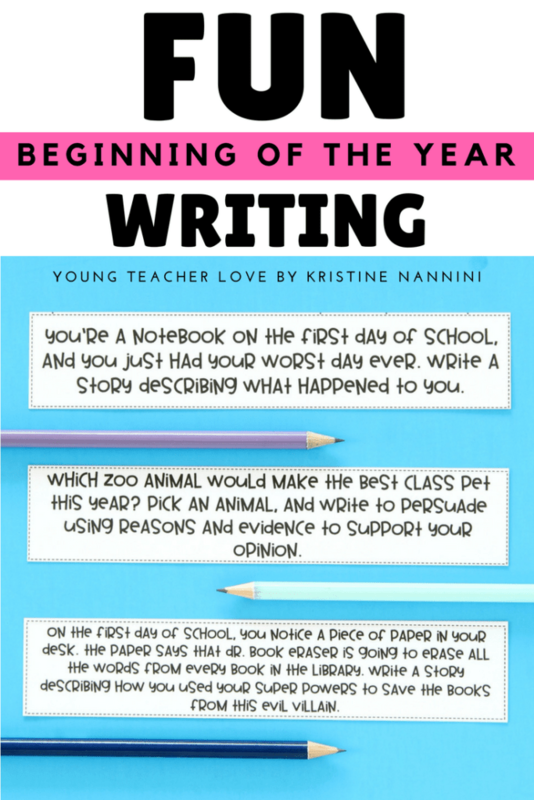 It’s a great way to kick off writing at the beginning of the year. 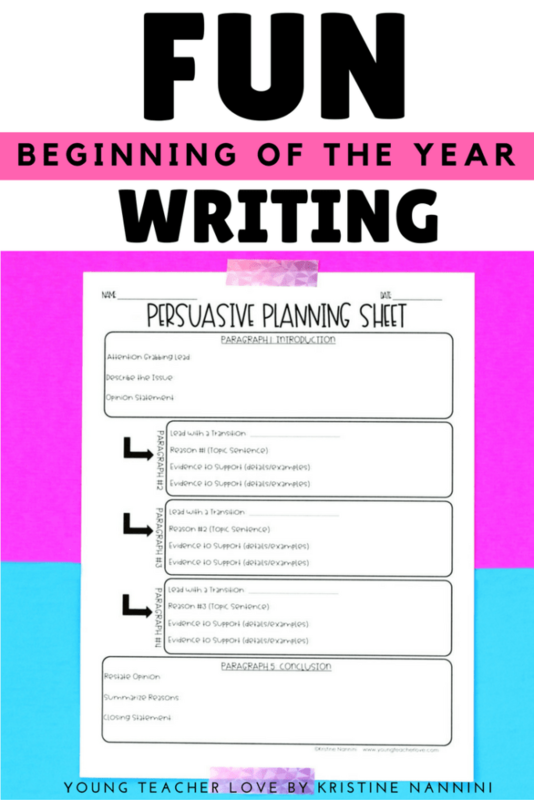 In addition to the 12 prompts, I also provide teachers with both a narrative and persuasive graphic organizer. 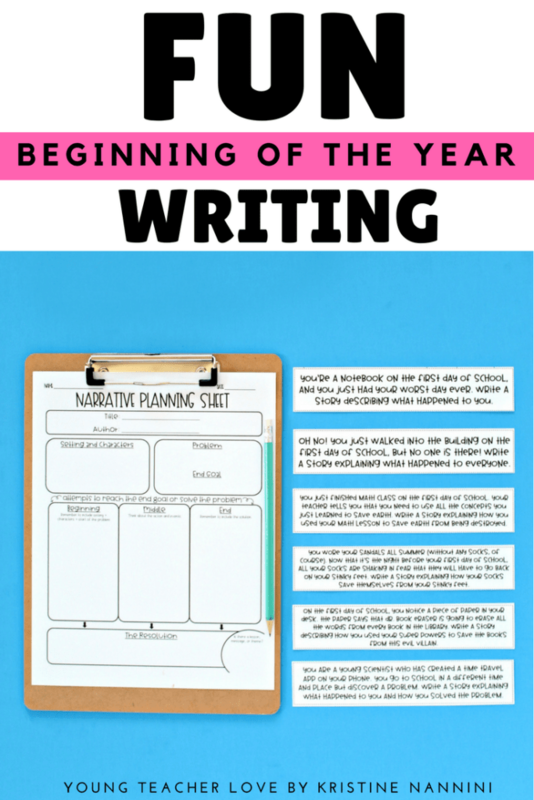 These graphic organizers are great pre-writing tools to help students organize their writing. Last, I provide publishing papers and custom decorative clipart. 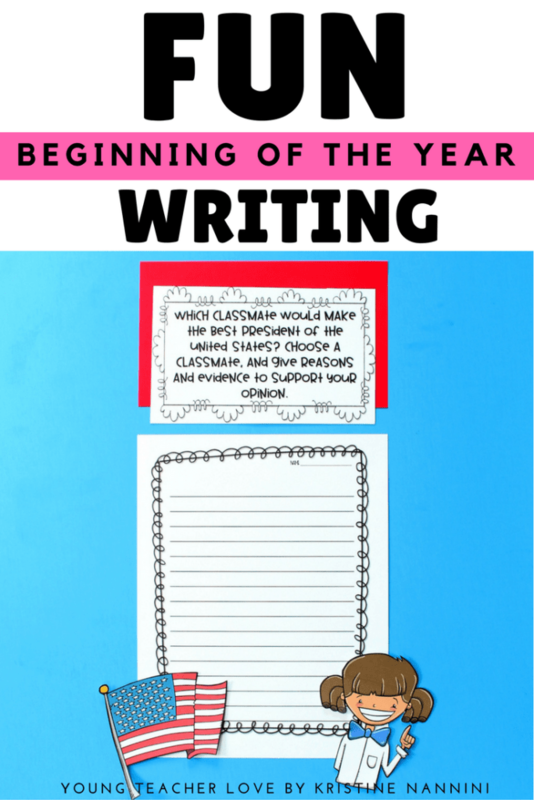 With the custom decorative clipart, students can choose a piece of clipart that matches their chosen writing prompt to decorate their final writing piece. There are over 70 pages of custom clipart for students to decorate their work! These make for great hallway or classroom displays at the beginning of the year! Isn’t that custom clipart so adorable? 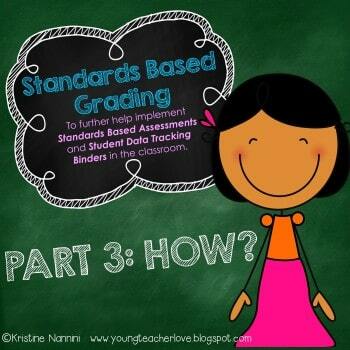 You can check out this entire resource by clicking HERE or the button below.